As Winter is slowly coming to an end, we thought it would be a great idea to have one last Fondue before we move to a more summery programme. We will be welcoming you at the Clapham Lodge, where Fondue has been the signature dish over the past few years. The dinner will take place on Tuesday the 19th of April, from 7pm for 7.30pm. We are proposing the following menu (£30). - Ice-cream and a selection of toppings and sweets. 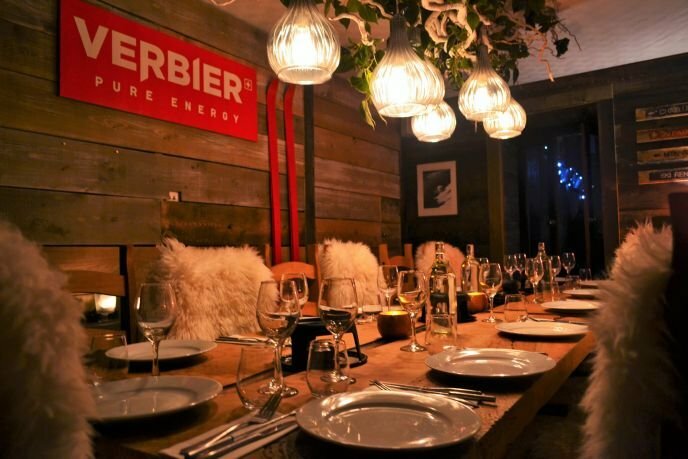 The restaurant used to be a pop-up but has been so successful that it has definitely set up in Clapham, South London. 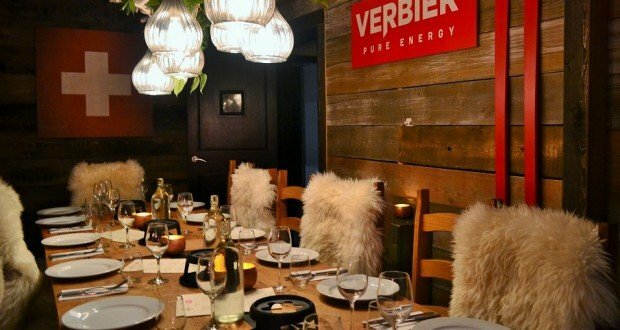 It is partnering with the Verbier ski resort to bring an Alpine atmosphere to London. It is located opposite Clapham North tube station (Northern Line) or 1min walk from Clapham Overground train station. It sits right above the Clapham North pub with its entrance on the side of the building, on Landor Road. We look forward to having Fondue with you on the 19th of April.